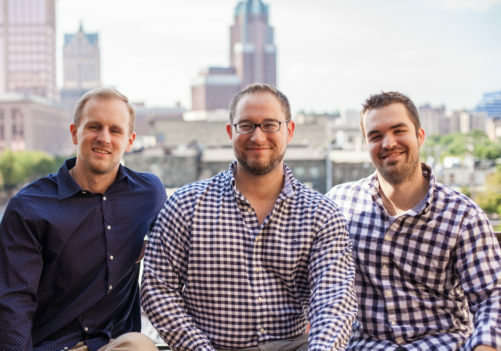 Ideawake (Milwaukee) helps brands overcome the engagement gap by crafting unique plans combined with software to connect with those most important to their business. Their solutions empower employees, boost engagement and accelerate the process of collecting and implementing new ideas from inside and outside of organizational boundaries. At Ideawake, they believe in a world where customers actually drive the development of the products they consume. A world where employees don’t just execute corporate strategy but become an integral part in shaping it. They don’t just come to their nine-to-five for a paycheck but come to work energized every day because they feel like their job is contributing to something greater than themselves.